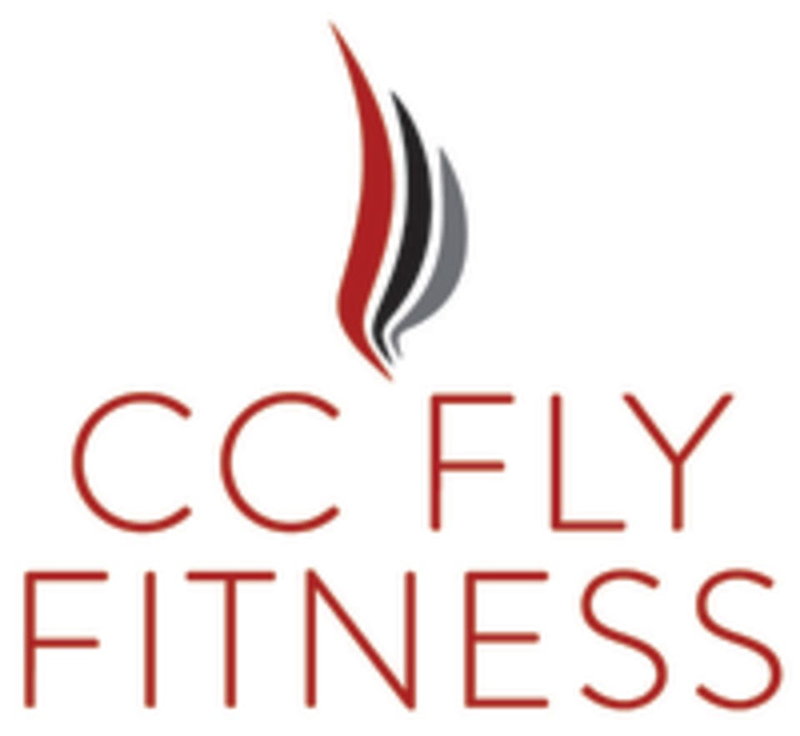 Start taking classes at CC Fly Fitness and other studios! We know the city can be a big place but here at CC Fly Fitness we are a Community. We are committed to providing personalized service and individualized attention for all those seeking to achieve a healthier lifestyle. We offer Barre, Cardio and Yoga classes!! TIPS FOR YOUR FIRST CLASS What should I wear? Shoes should always be worn for cardio classes. All barre classes can be done barefoot with grippy socks. (Don’t worry we sell them in the studio if you want a pair.) Any athletic clothes will do for any class. Wear what you want to workout in!! What should I bring? Tennis shoes if needed and a water bottle. We sell bottle water in the studio if you need it. Should I arrive early to my first class? Yes. Please arrive 10-15 mins early for class. This will gives us time to give you a tour. Where do I park and where is the door to the studio? Yes, we add this for new clients. We don’t want you to be lost on your first visit. We are located in South City on the corner of Hampton Avenue and Nottingham Avenue. Parking can be limited at times but there is free parking available in the unmarked spaces behind the studio, as well as on both streets. There is a door with CC Fly Fitness Studio sign in the back parking lot. COME ON IN!! This Barre Cardio class was great. The perfect combo of intensity and cool down. Can’t wait to try another! Loved this class! Pushed myself and felt great after! Talk about energy!! Class instructor was great. The structure of the class was fun...but the amount of actual workout time seemed too short. If you want abdominal work, Ariela will give that to you with motivation and adjustments as needed. Awesome instructor and class. Felt the burn and challenge without feeling drained or defeated! Really enjoyed my first barre class here! Instructions were pretty easy to follow and the workout was great!